Air Bearing Technology’s unique wrap around dovetail design allows the air slide to be mounted in any position. The fixed clearance design yields maximum stage loading. Gas lubrication films are minimal, using an 8 micron film thickness for minimal air requirements with maximum stiffness and load capability. 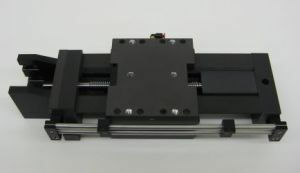 The design eliminates the need for right and left hand slides on multi-axis systems. Skewing problems associated with cantilevered lead screw slides do not exist with our dovetail air bearing design. Air inlets come standard on both sides for ease of installation. 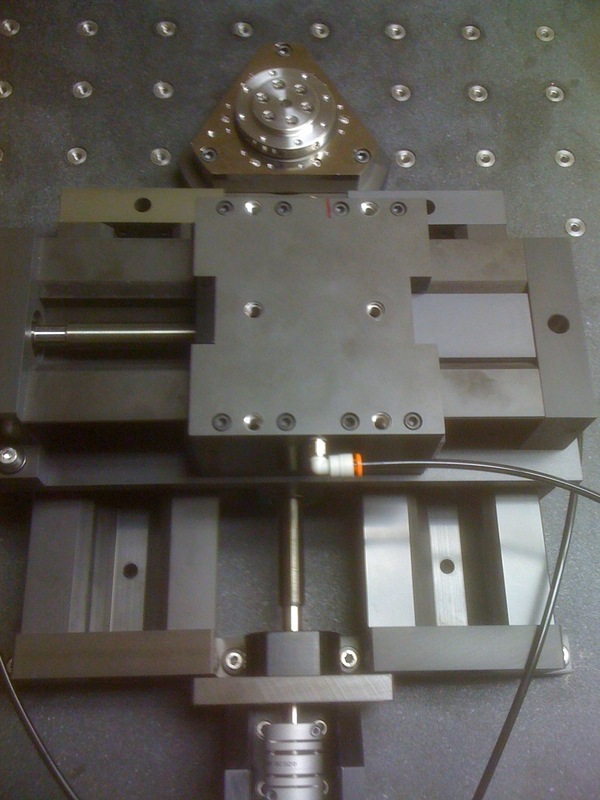 Extremely low air consumption with micro inch accuracy and repeatability. Air Bearing Technology manufactures a host of standard travel lengths as well as customer directed lengths of travel. Contact us for further information.